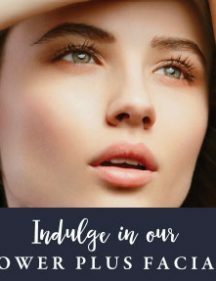 Purchase a FREEDOM Spa eGift Voucher to use towards any of our spa and beauty services delivered directly to their inbox! 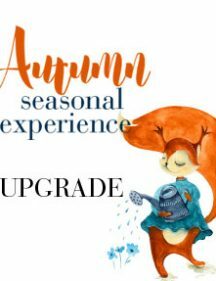 Categories: Day Spa Gift Voucher & Beauty Packages Melbourne, Day Spa Pamper & Beauty Package, Dollar $ Value, SHOP Our Top 10 PICKS. 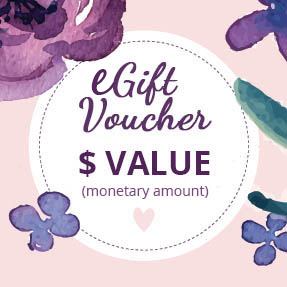 Tags: $ Value Gift Voucher, Beauty Packages, Best Day Spa Experience, day spa, Day Spa Experience, Day Spa Melbourne, day spa package, day spa treatments, Day Spa Williamstown, Dollar Value Gifts, Gift Package, Gift Voucher, Ladies Day Out, Lady Gifts, Mama to be presents, What to buy a mum to be?, Williamstown, Williamstown Day Spa, Williamstown Melbourne, Women Gifts. 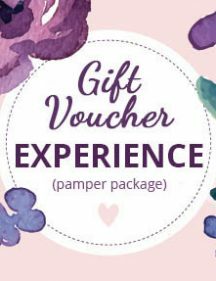 Let your special person choose from our large day spa and beauty service treatment menu with our beautiful eGift Vouchers. 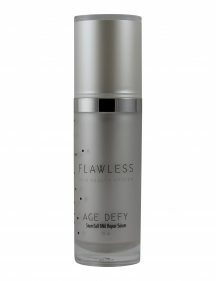 Hydrating MIST helps to heal, rejuvenate and further drive active products deeper into your skin for ultimate results. 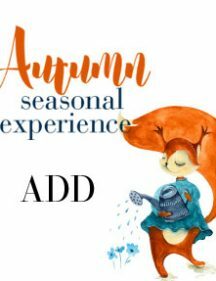 With anti-bacterial and anti-fungal properties this Hydrating MIST can be used on all skin types including the most reactive and dehydrated skin. 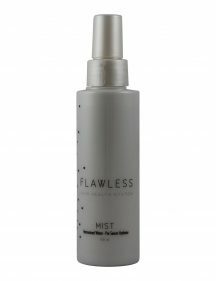 We recommend using this MIST with our intensive Professional Strength Serums to enhance Results and to help aid penetration.